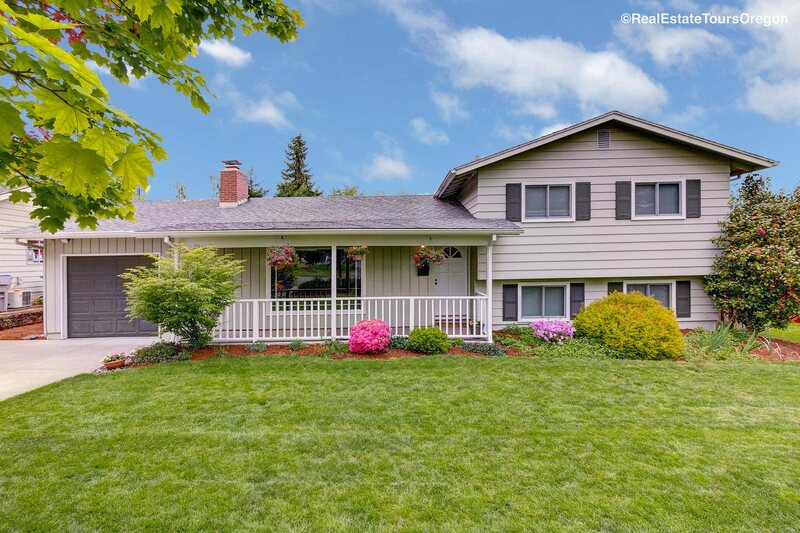 Wonderful Cedar Hills Tri-Level! Close to Nike, Shopping and Restaurants, Cedar Hills has it all. Home has had all hardwood floors refinished and new carpet installed. The kitchen has Stainless Steel appliances with granite counter tops. All while located on a quiet street with a large back yard for gardening or kids to play! Home Warranty included!